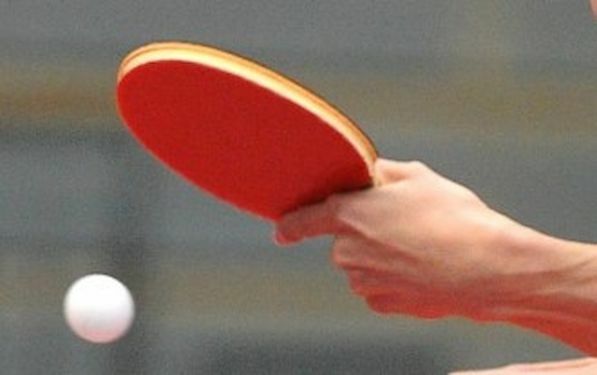 The XXI Portuguese Youth Open will be held at the new Table Tennis High Performance Center of Portugal in Vila Nova de Gaia (2 Km from Porto). This event will be the first Sports event to take place at these new and modern facilities, including two great competition halls (2250m2 wooden floor and 970m2 red Gerflor). The facilities are located at a short distance from the Oporto International Airport (Aeroporto Francisco Sá Carneiro). Click and download XXI Portuguese Youth Open invitation, prospectus and entry form.